Illustrating quotes is one of my favorite things to do. 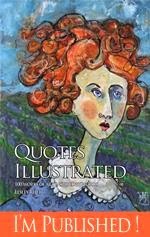 So when Lesley Riley put out a call for submissions for a book called Quotes Illustrated: 100 Works of Art Inspired by Words, I answered the call. And guess what? The quote above will be published in the book! I can hardly wait to check out all the quotes and artwork in the book. If you want to check it out too, Quotes Illustrated can be purchased from Amazon or directly from CreateSpace. This is a wonderful piece. I love all the colors in it. Congratulations on being published. Linda E.
Congratulations! 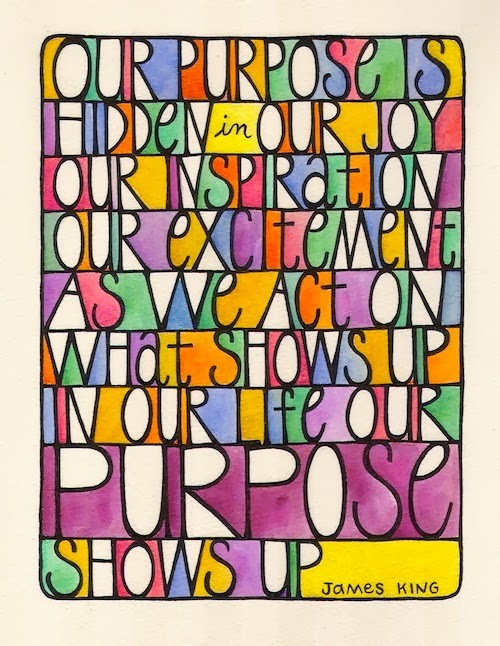 Illustrating quotes has been one of my favorite forms of art journaling for 3 years. LOVE. Hope I can find this magazine.